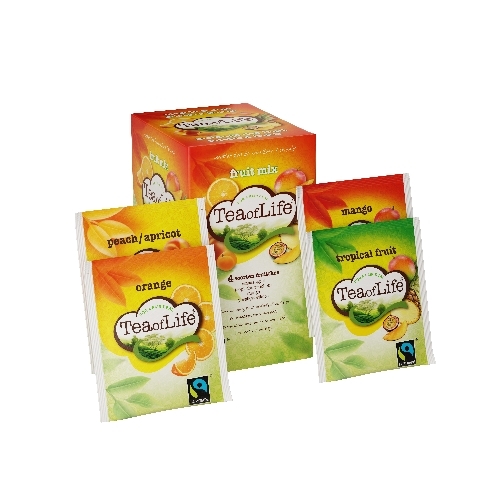 We are not the manufaturers (Axxent Masters in Tea) of the brand "Tea of life", if you want to get in touch with them, please click here. 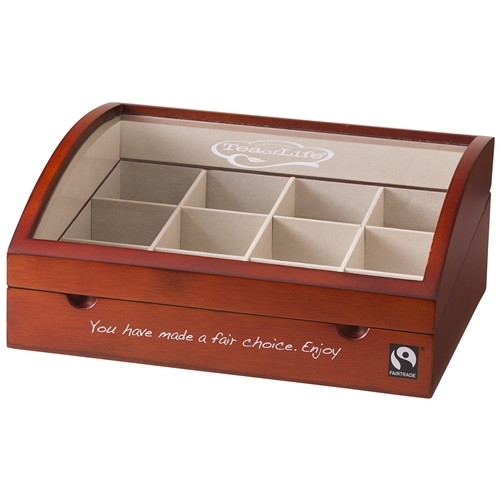 Do you want to login or do you want to create a new account? 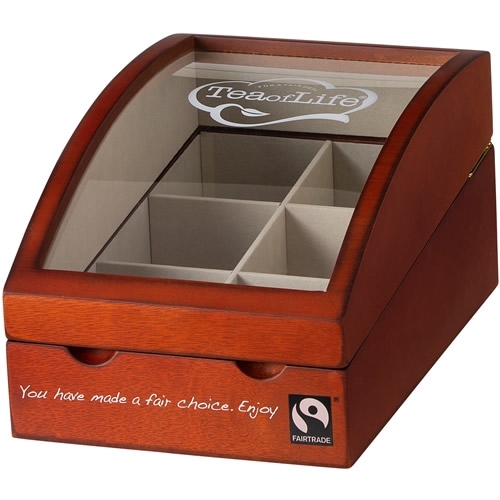 If you want to purchase without VAT, please create an account first and send us your VAT number by email. 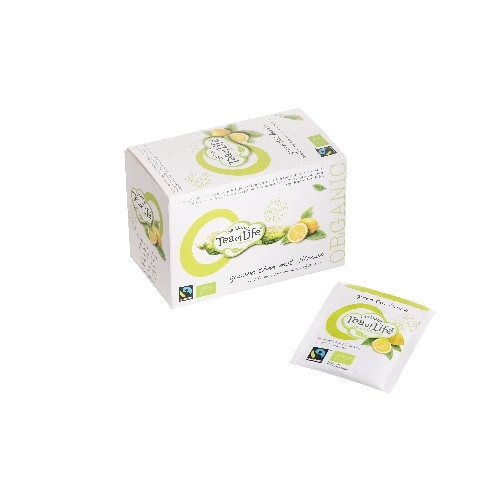 After acknowledgement of the VAT number, we send you an email and you can buy without VAT. 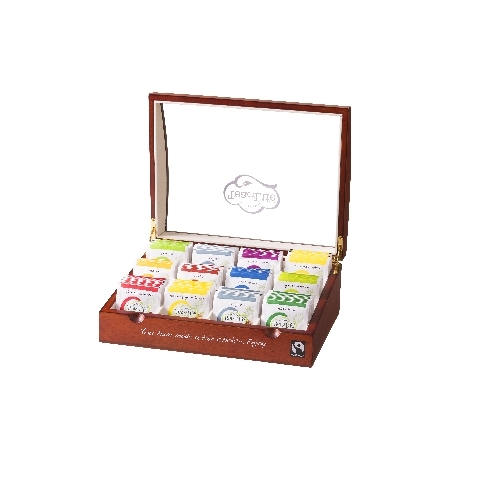 New:Order a compiled set of all 17 flavours to try them all, now also available for the organic flavours. 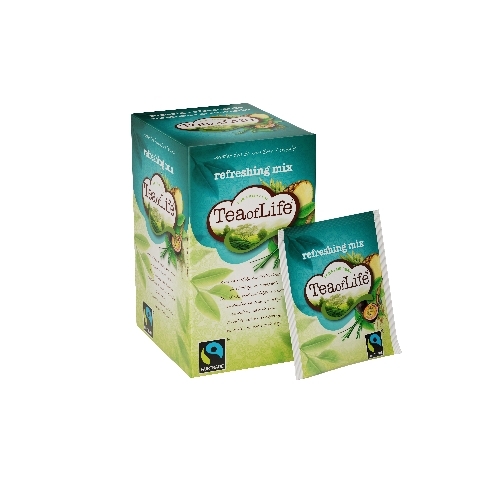 The entire Tea of life assortment is fair trade certified. 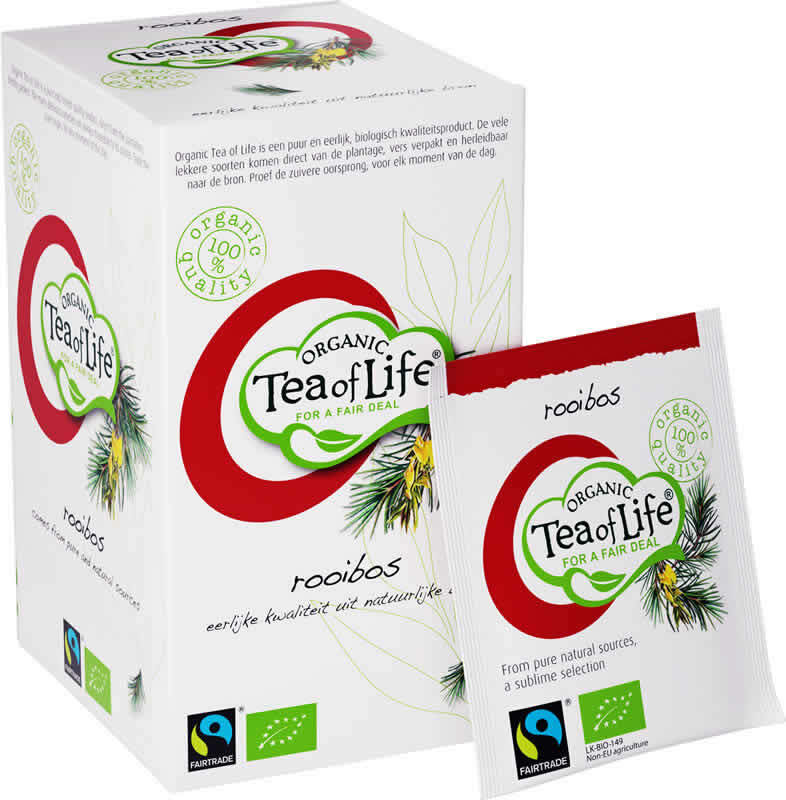 Fair trade means better trade conditions for workers in developing countries. 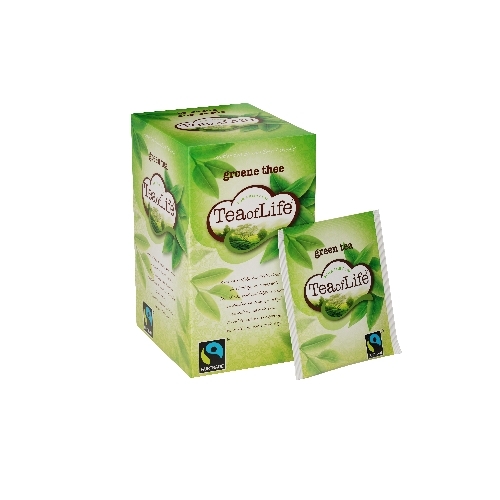 In this way they can invest in their business and living conditions for a sustainable future. 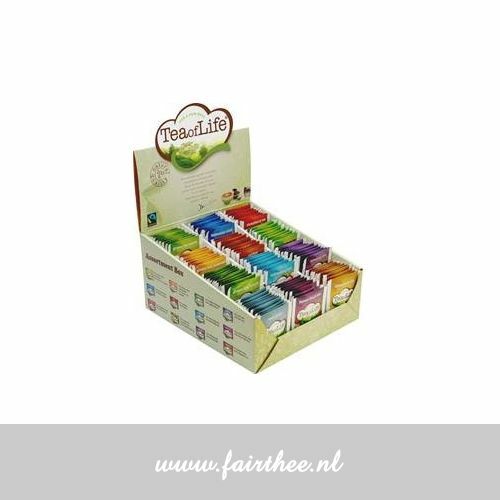 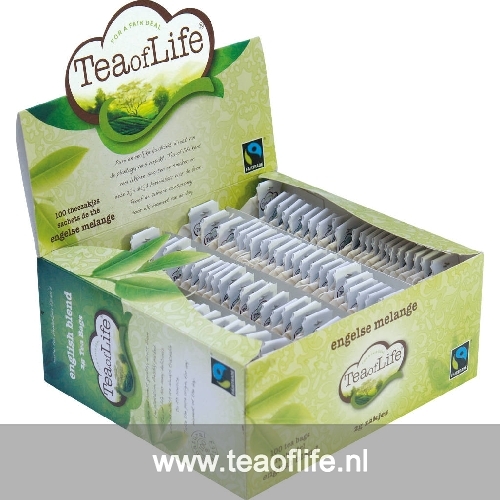 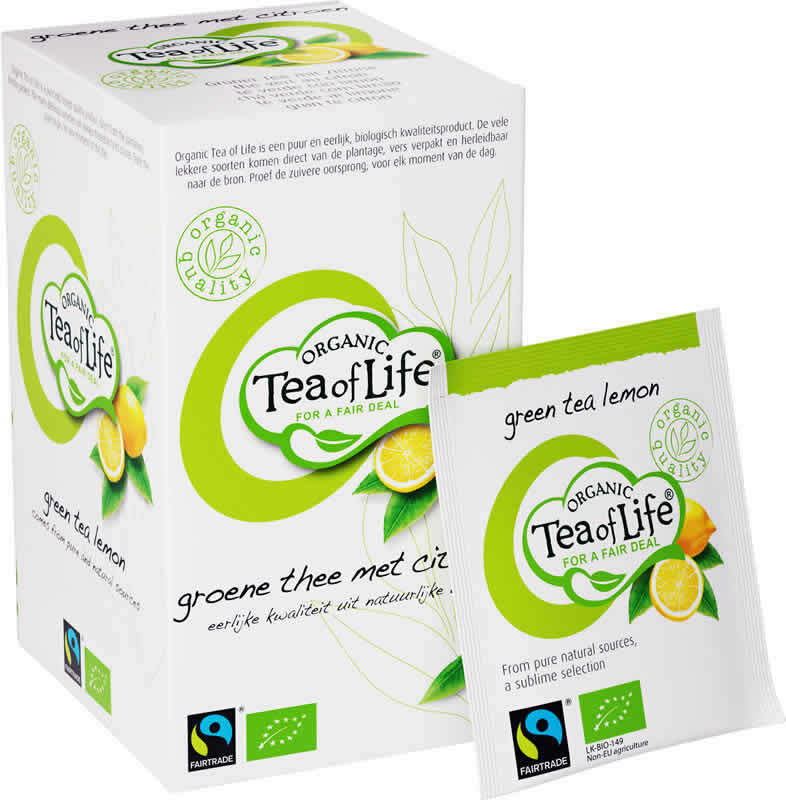 A large part of the Tea of Life assortment is also organic in addition to Fairtrade. All ingredients are then in accordance with international standards for organic certification, controlled by SKAL.